It’s the first day of the 12 Days of Christmas Series and I’m sharing a simple Coastal Ocean Christmas Wreath! 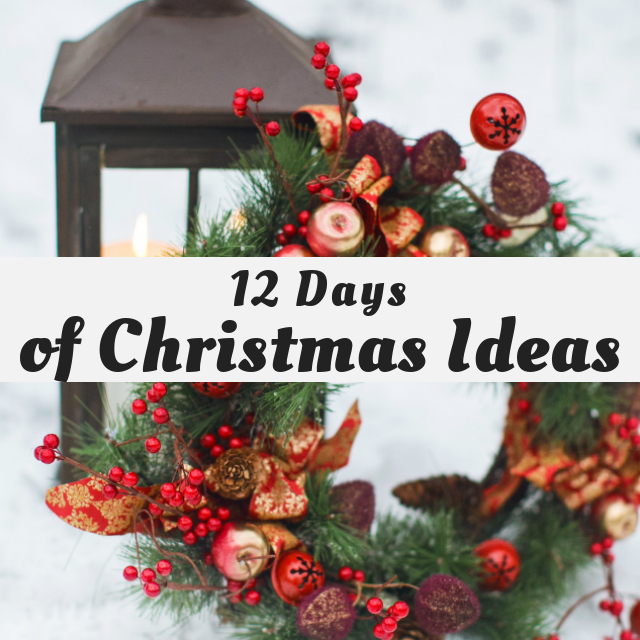 Welcome to Day 1 of the Fourth Annual 12 Days of Christmas Series – DIY Wreath Ideas!! I’ve teamed up with 50 plus bloggers to bring you oodles of DIY Ideas and Recipes to make your holiday season merrier. There are 12 different posts in the series and they’ll be spread out over a four week period with three posts per week. Now is the time to subscribe! Since I changed up this year’s theme to a tropical ocean theme, I made a super simple coastal ocean Christmas wreath using items in my craft stash, existing ornaments, and a few 99 Cents Only bulbs. This is the first time I’m doing an entire coastal ocean holiday theme, so I don’t have a lot of decorations that fit this theme. And because holiday decorations can get costly, I chose to make an asymmetrical wreath that would only be decorated on one side, using only a few items. First, dry fit all of your large items onto the wreath. This will allow you to move things around until you get an arrangement you like. Next, add the netting by lifting off the large items and weaving it into the wreath between each item. To finish the wreath, use hot glue to attach the items onto the wreath. If you want to reuse items, use wire to attach the items onto the wreath. If there are gaps between the ornaments/embellishments, fill them in by gluing sea shells between them. Instead of hanging this wreath, I placed it directly on mantel. In the future, I’ll probably fill this in with more items if I keep going with the ocean theme. But for now, I’m keeping it simple and affordable by using items I already owned and with a few bulbs from the dollar store (BTW – 99 Cents Only has tropical/ocean themed ornaments). You have just inspired me to make something like this for my in-laws for Christmas!! They live by the sea and this will be perfect for them! Thank you for the awesome tutorial!